I believe today is an amazing time to be a technologist. I also believe it’s an amazing time to be a woman technologist. Yes, sure, there are still plenty of challenges in many workplaces, schools and universities, and yes, young girls (particularly from underprivileged backgrounds) are still largely discouraged from moving into STEM by cultural and socioeconomic influences around them. But the power of the community that women in technology have built over time, despite, or because of, these challenges, makes this moment in time special to be a female in a technical field. Last week, AnitaB.org gathered a record 22,000 women under the roof of the Minute Maid Park in Houston for the annual Grace Hopper Celebration. We learned, we recruited, we taught, we laughed, we bonded and some of us celebrated through the night. 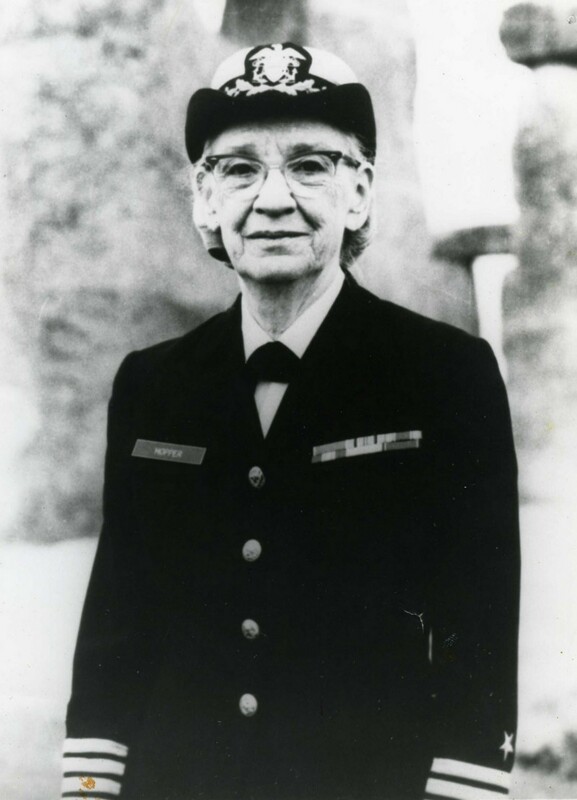 For those not familiar with the event: Rear Admiral Grace Hopper was a pioneer of computer programming who invented one of the first compiler-related tools and popularized the idea of machine-independent programming languages. The Grace Hopper Celebration, or more commonly referred to as just Grace Hopper or GHC, is the largest gathering of women technologists in the world. Thank you to AnitaB.org for yet another high-quality, meaningful event. As cliche as it sounds, it was truly inspiring to be around so many diverse women. The future is in OUR hands, as today we women technologists work for a better tomorrow. I am looking forward to riding on this high for another year, and sharing this experience with more Flatiron women in the years to come.